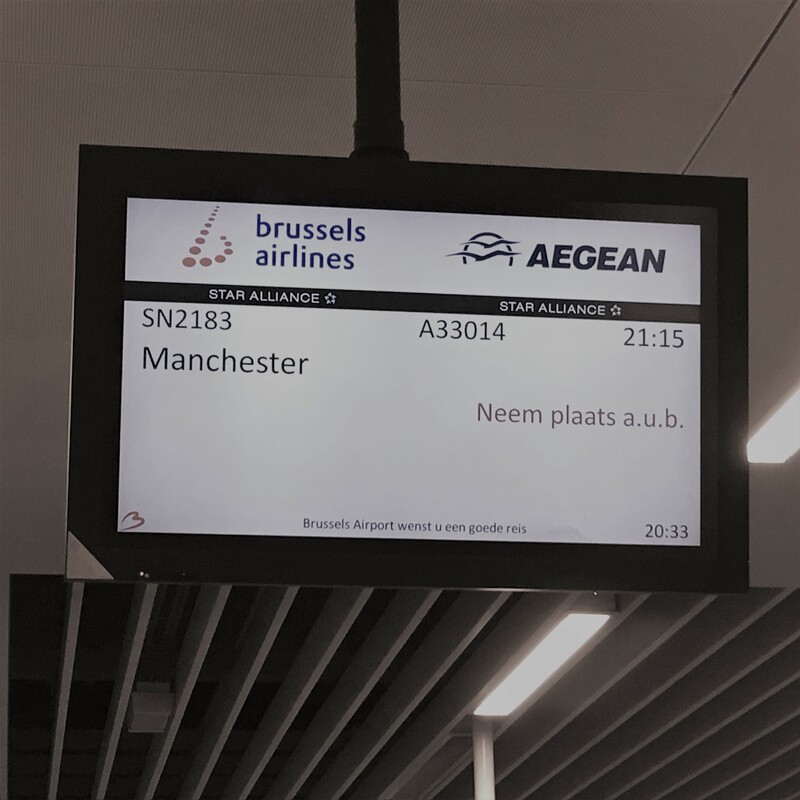 In November 2018, two TeamPitfalls® Facilitators left Belgium for the UK, for a special TeamPitfalls® XL workshop with a group of 45+ participants so far unaware of their upcoming challenge. They flew back home blown away by the mindset and determination of these teams from AB-InBev. 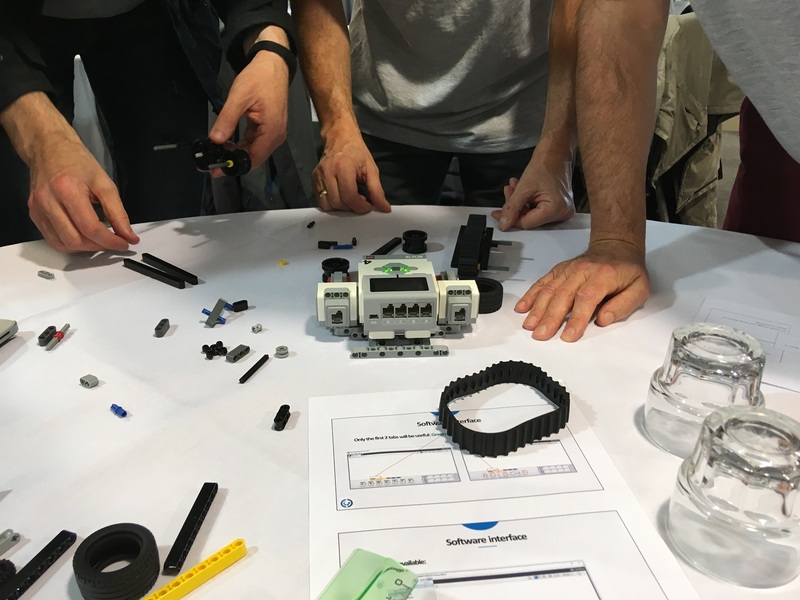 The participants not only accepted the challenge but went all-in despite having no prior experience with robotics, software engineering or even in some cases LEGO® bricks. We would recommend TeamPitfalls® to an organisation or team who truly want to understand how they can learn from failure, a team who are comfortable being uncomfortable to become more effective and successful. Bring a management team out of its comfort zone and test its understanding of individual and team strengths. Here at AB-InBev we are always looking for innovative ways to develop our most important asset – our people. 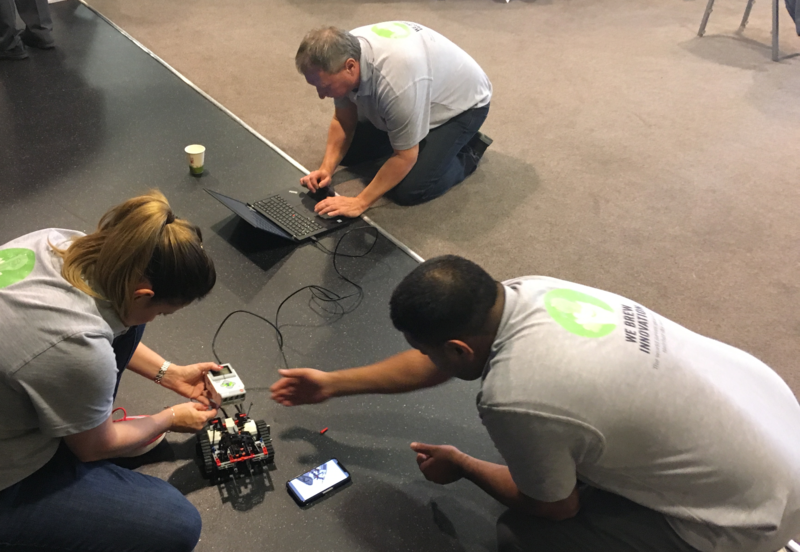 When we scheduled a team building event we wanted to do something our employees hadn’t seen before, that would push them outside of their comfort zone and truly test their understanding of their own and team strengths. 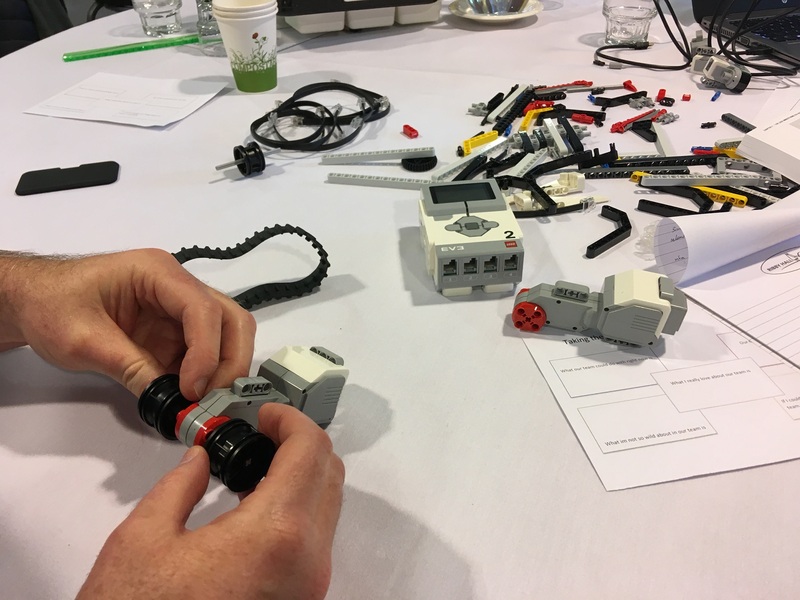 Initially when we told our team we would be using Lego Robotics to understand our team dynamic and unlocking our team’s potential, the perception was mixed (goal achieved we had moved away from that comfort zone!). However within 30 minutes it was clear how this activity provided an opportunity for each individual with the team to shine. The tasks allowed for our people to forge strong relationships, fail together and then re-build for greater success. Who knew something so simple could have such an impact. Many of our employees used the various feedback and learning sessions to share some truly valuable personal insights. 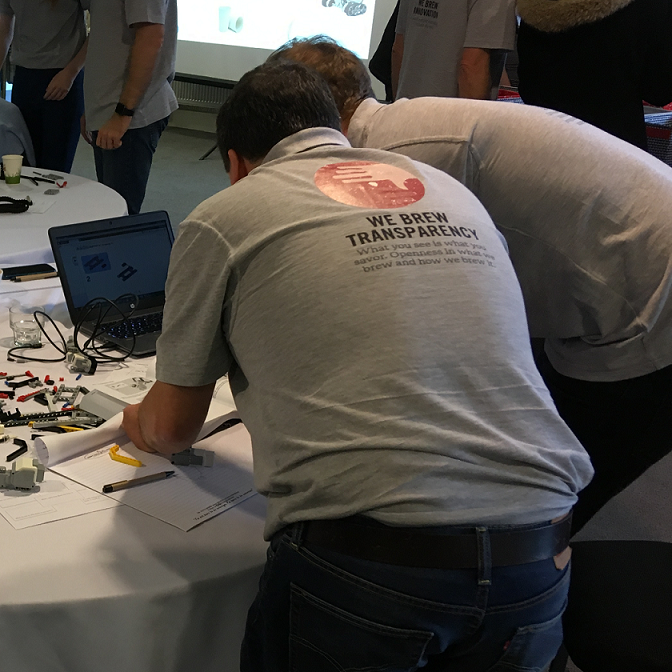 The tasks created an environment we thrive in here at AB-InBev – one of competition challenge and growth. This is not to say some of our team struggled with the concept of learning from their failure. Having said that each team reflected positively on how they will now deal with failure, learn from it and use it to become stronger and more effective.